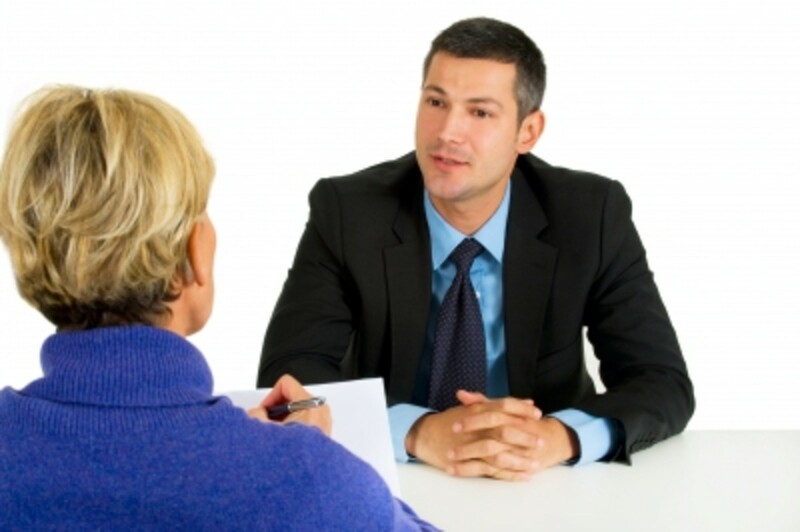 PRINCE2 is the heavyweight of all project management methodologies. Powerful, respected, tried and tested, it is used by some of the biggest organizations in the world. However, that also makes it fairly complicated for the PRINCE2 novice. In this article, I'm going to give a very basic introduction into PRINCE2, what it is, and the key process that underpins it. 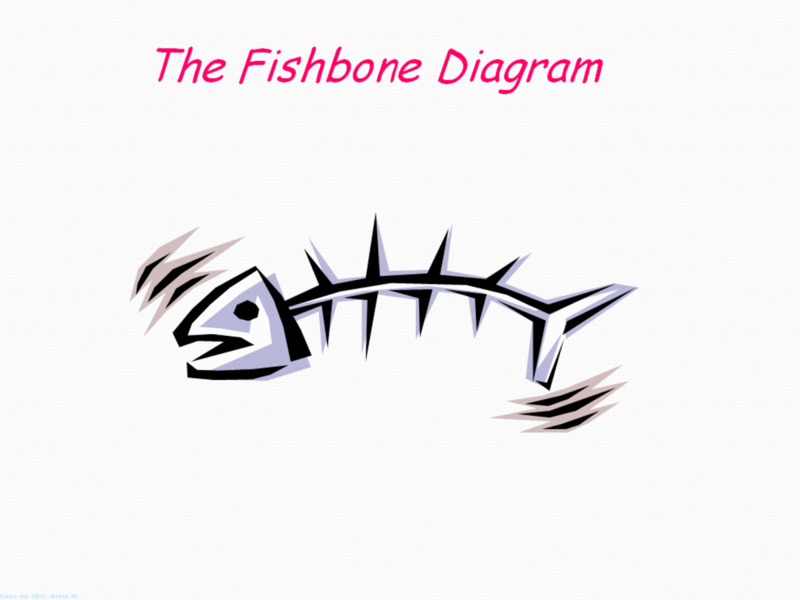 I'll use diagrams to illustrate in a clear and easy fashion exactly what that process is. A project needs justification. This justification comes in the form of a business case outlining why it needs to happen. The project is split into stages. At each stage, a question is asked: should this project continue to the next stage or should we put a halt to it? 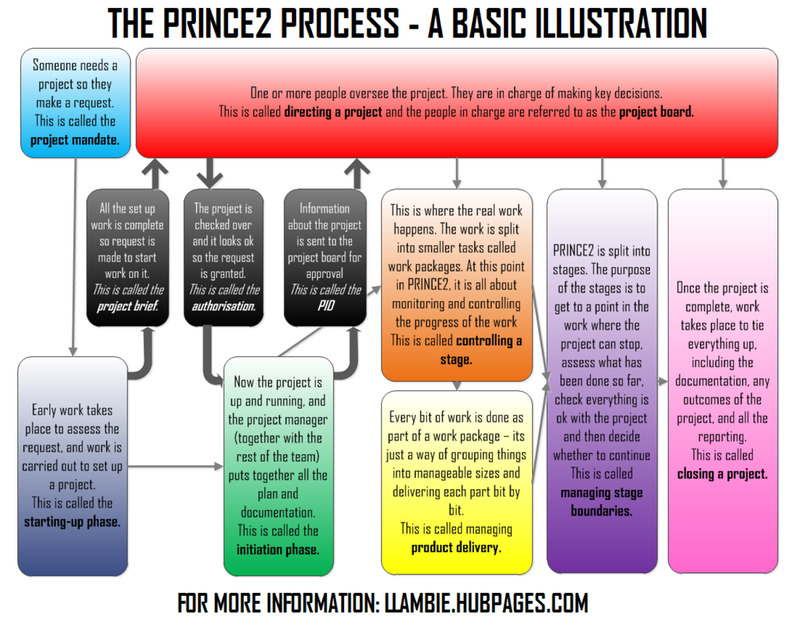 You may have already come across flow diagrams related to PRINCE2. There are rules governing PRINCE2 and what tasks need to be done and in what order. For that reason, there is a flow diagram that is often used to illustrate its key features and the process that all PRINCE2 projects must adhere to. The issue for anyone unfamiliar with PRINCE2 is that it contains a lot of terminology and specifics. What I'm going to do for the purpose of this article is to provide a more basic example of this diagram written without all the official terminology. Someone needs a new project. So they make a request to the relevant people. This is called the project mandate. Early project work takes place to assess the request. Some initial work is carried out to set up the project. This is called the starting-up phase. 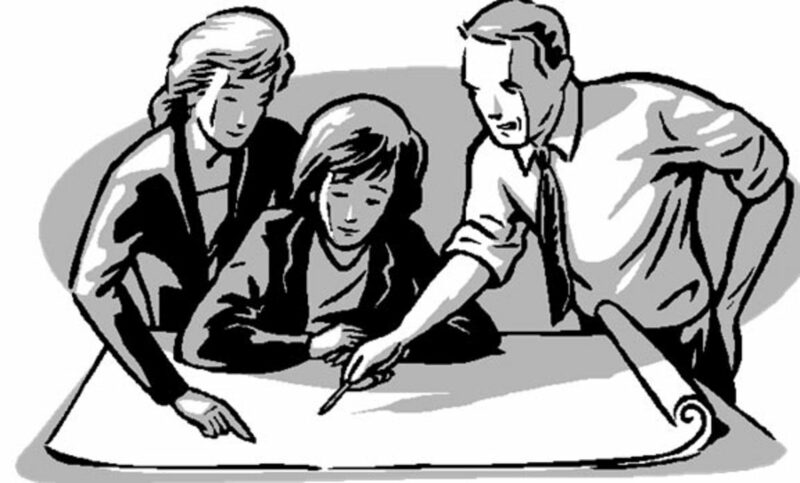 Once the set up work is complete, a request is made to start work on the project in earnest. This is called the project brief. The project brief goes to a group called the project board. The project board have overall responsibility for overseeing the project and they are in charge of major decisions. This is known as the directing a project process. The project board makes an assessment about the project and ultimately they are the ones to give it the go-ahead if it looks viable. Once authorized, the project is up and running. At this stage, most of the work taking place is in relation to the planning. Major aspects of the plan are documented. This is called the initiation stage. Information is then sent to the project board for approval. If the project board are happy with what has been proposed and they have confidence in the plan, they will give the project their approval to continue to the next stage. At this point, the real project work begins. The work is broken down into smaller elements and these are known as work-packages. At this point in PRINCE2, all the effort involves monitoring and controlling the progress of the work-packages. This is known as controlling a stage. Each of the work-packages is managed and completed. This is known as managing product delivery. The work passes between controlling a stage and managing product delivery as work gets distributed out to the project team (or teams) for completion, it gets completed and is then passed back. PRINCE2 is split into stages. The purpose of the stages is to get to a point in the work where the project can stop, the project board can assess what has been done so far, check everything is acceptable with the project and then decide whether to continue. This is known as managing stage boundaries. Once the project is complete, work takes place to wrap everything up, including documentation, any outcomes for the project, and reporting. This is called closing the project. PRINCE2 is a very detailed framework and there is no substitute for proper training and guidance in the subject. However, understanding the overall process is a good first step in becoming familiar with it. This article has introduced you to some of the key principles and some of the main bits of terminology used in PRINCE2 and should provide a useful starting point from which to build on.